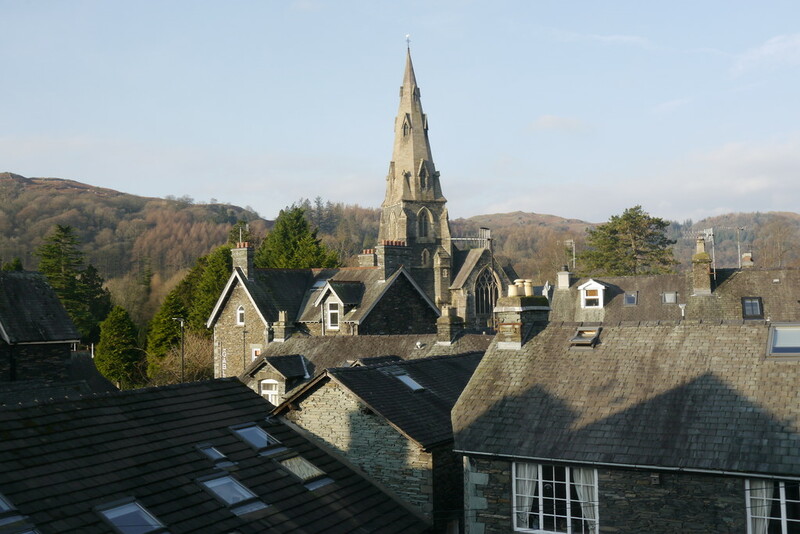 Ambleside is arguably the most popular town in the National Park and benefits from a strong all year round visitor trade. Holme Lea benefits from a prominent position in the centre of the town on Church Street close to all amenities including shops, cafes, restaurants, bars, local primary school and churches. 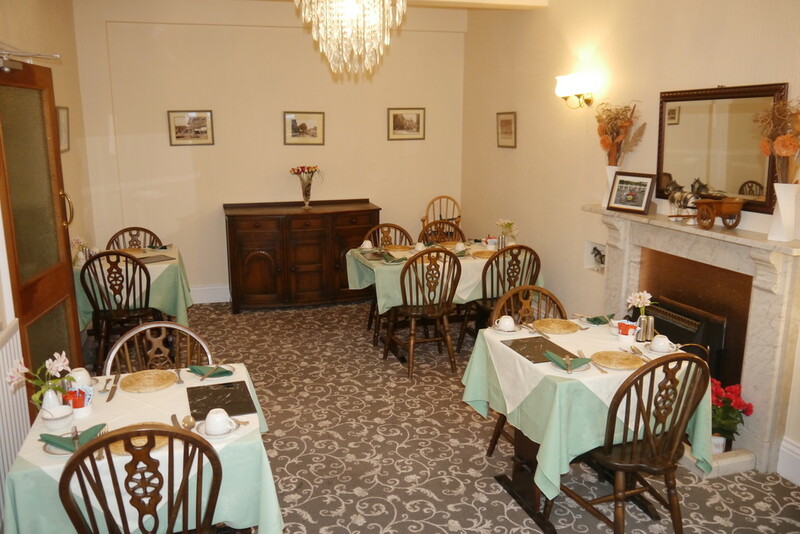 Holme Lea Guest House is a well presented and substantial traditional Victorian property spread over four floors including a cellar. 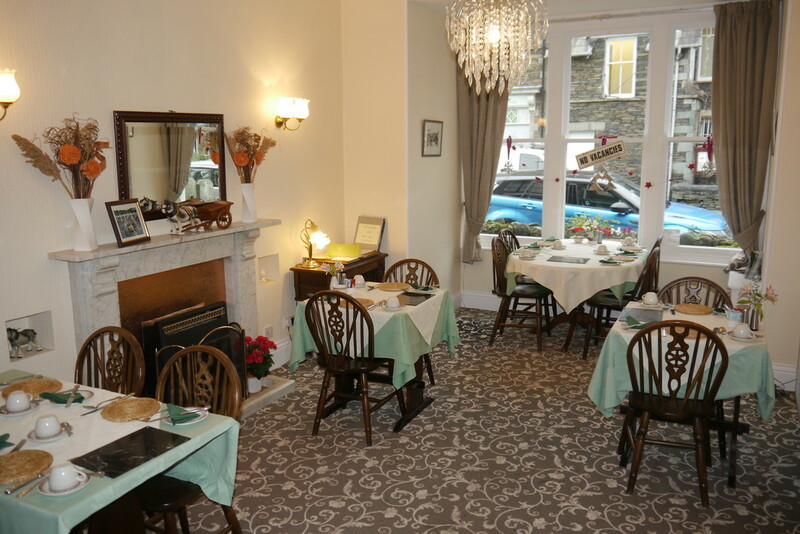 A well established guest house which currently operates with five letting bedrooms of which four have en-suite facilities and the other has a private shower room. There is scope to create an additional letting bedroom as room six has been amalgamated into room five creating a large family room. 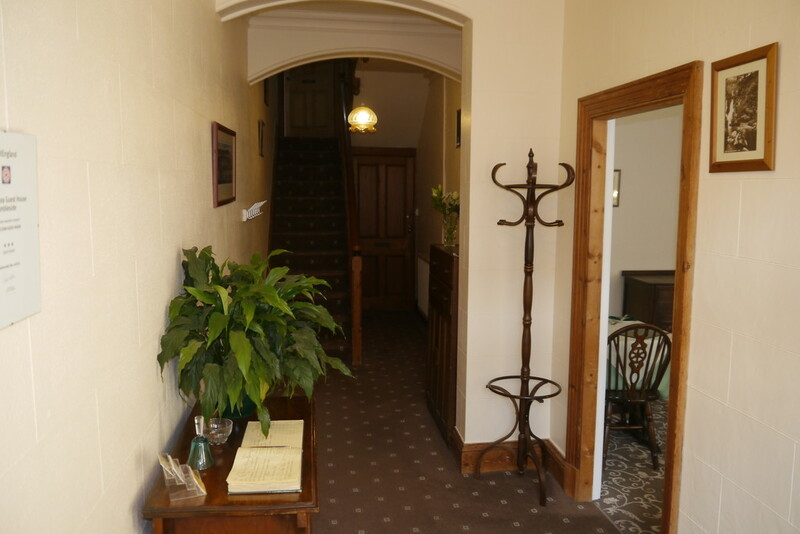 A well proportioned property which has some attractive original features including the original Victorian staircase and original exposed pine doors. 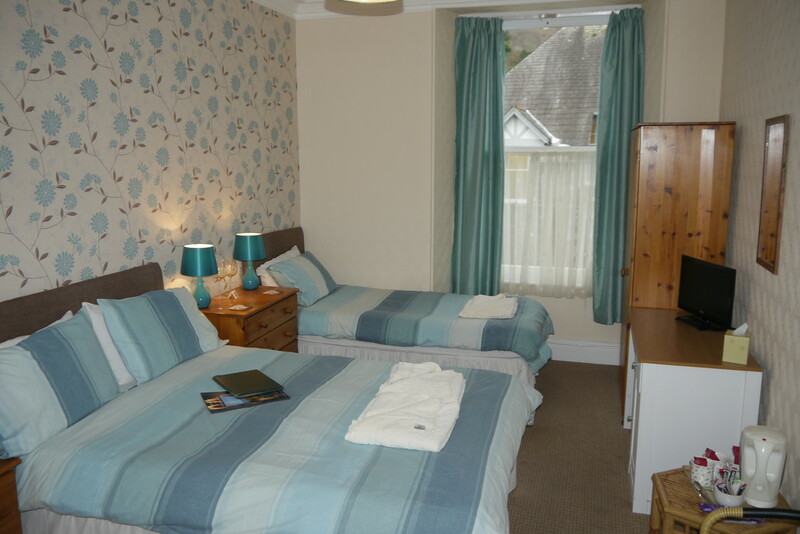 The guest accommodation provides three double rooms and two family rooms. Whilst the owners accommodation comprises of one double ensuite bedroom and private lounge on the ground floor, there is also the possibility of converting the cellar into an additional en suite bedroom or lounge. The property enjoys a sunny aspect and fine fell views from the majority of upstairs rooms towards Loughrigg and Wansfell Pike. 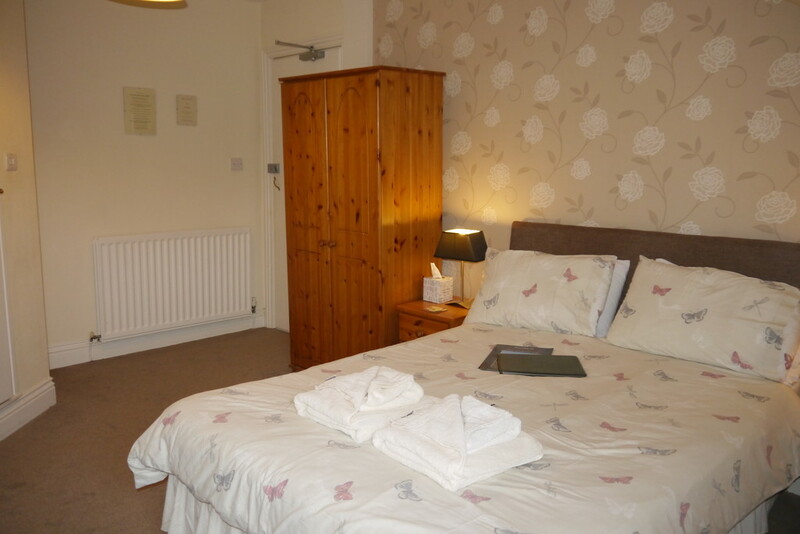 All rooms offer tea and coffee making facilities and TVs. More information relating to tariffs etc. can be found at www.holmeleaguesthouse.co.uk Please note the sale is due to retirement. Generously proportioned room currently providing covers for 14 people. Feature inset fire sat on attractive marble hearth and surround. Substantial feature bay window. Concealed electric meter and fuse box. With window seat and two useful storage cupboards. TV and telephone point. Selection of wall and base units with stainless steel sink unit and mixer tap. Plumbing for washing machine and dishwasher. Extractor hood and part wall tiled. 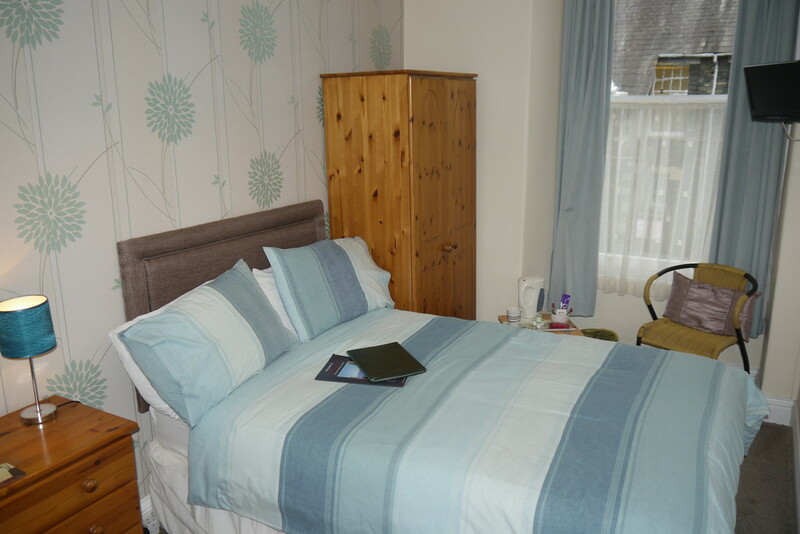 Double room with recessed shelving and TV point. Three piece white suite comprising of shower cubicle, pedestal wash hand basin and WC. Fully wall tiled with extractor. Half landing with separate WC with wash hand basin. Part wall tiled with Velux window. Three piece white suite comprising of shower cubicle, pedestal wash hand basin and WC. Fully wall tiled with extractor. Useful shelving. 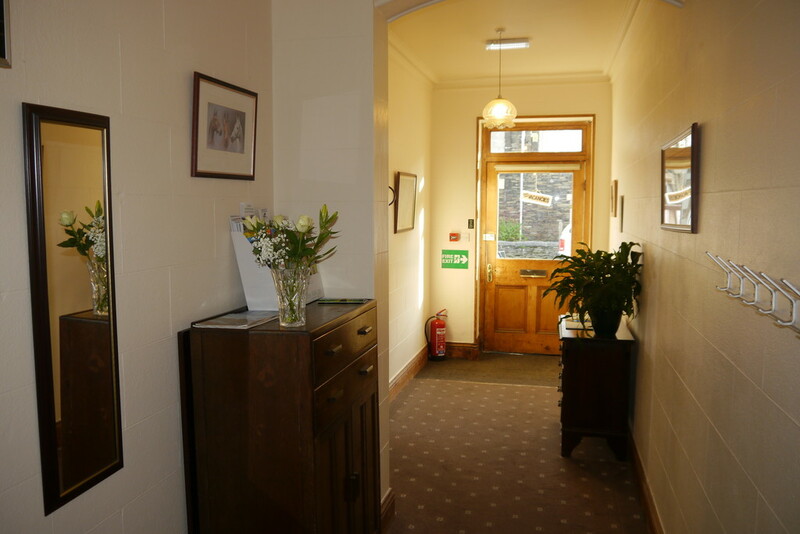 Good sized double bedroom with attractive views towards St Marys Church, Fairfield Horseshoe and Loughrigg. TV point. Airing cupboard housing cylinder. Three piece white suite comprising of corner shower cubicle, pedestal wash hand basin and WC. Fully wall tiled with extractor. Electric light/shaver point. 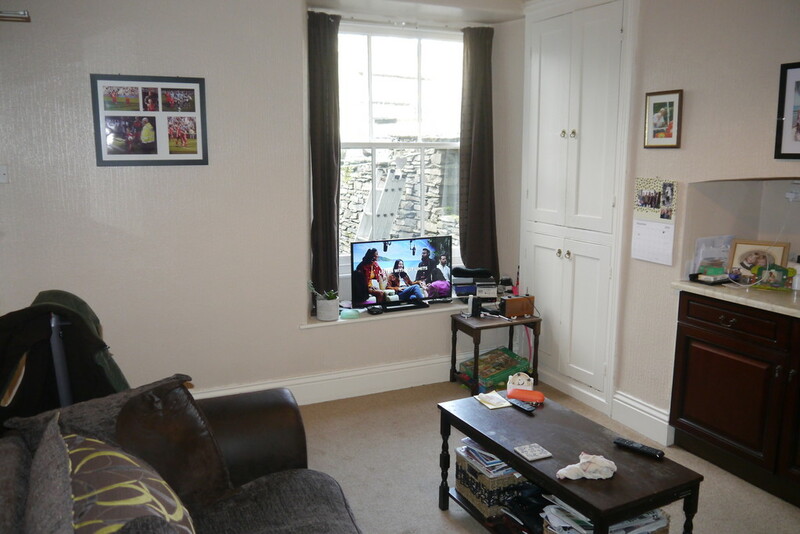 Attractive and generously proportioned family room comprising of one double and one single bed. TV point. 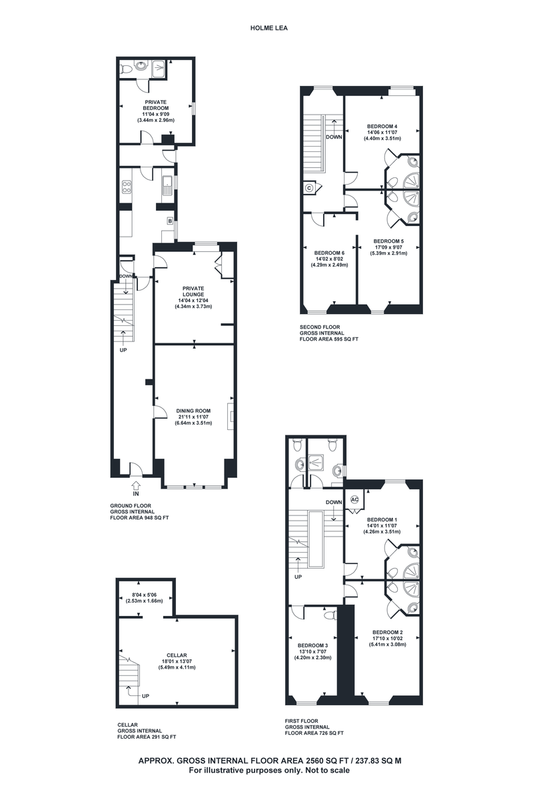 Small double or generously proportioned single room. Wash hand basin with illuminated mirror. Landing with useful linen cupboard. 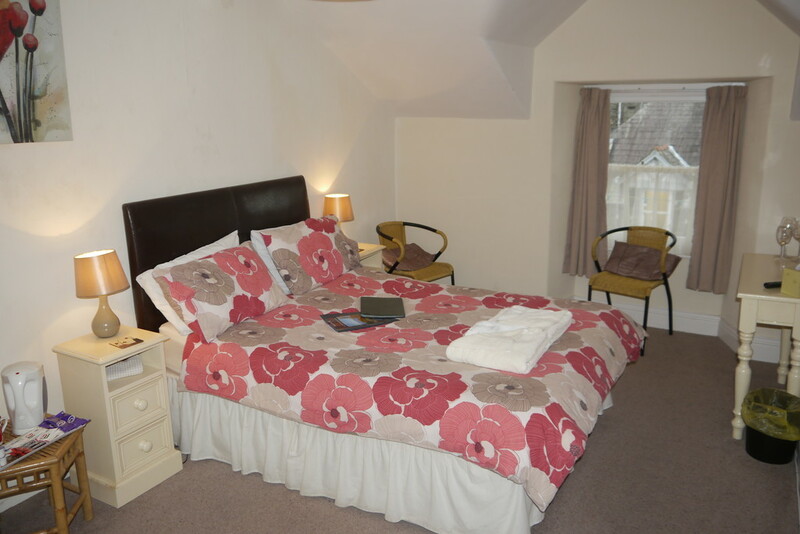 Good sized double room with Dorma window giving attractive view towards St Marys Church, Fairfield Horseshoe and Loughrigg. TV point. Currently internally divided creating superb family room. 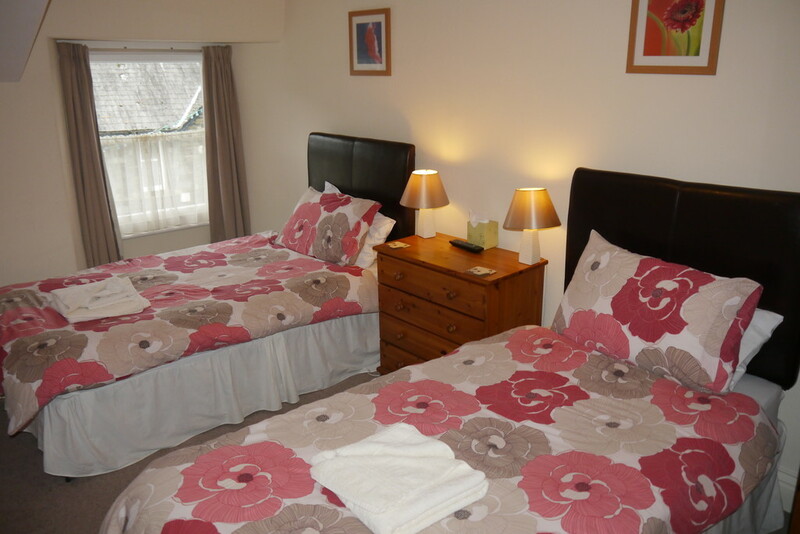 One area having a double bed, with the other having a twin bed. Attractive views towards Wansfell Pike. Please note, Bedroom Six does have the origina door so could easily be converted. Highly useful storage space with original flagged floors. Two rooms comprising of original slab work surfaces. Plumbing for washing machine with electric. The property benefits from a small seating area to the front of the property with a selection of planted shrubs and bushes. To the rear there is a small yard leading to private designated parking in Herold Yard. All mains services are connected. Gas central heating. Operating approximately 10 ½ months per annum. Currently operating below the VAT threshold, although there is great potential as its not currently advertised on portals such as Booking.com etc. The property is offered as a going concern with all future bookings and the majority of contents included. £6,600 actual amount payable £3075.60. This is currently reduced to ZERO as the vendor is entitled to Small Business Rates Relief, this may also be applicable to any purchaser. More details can be obtained from the Local Authority South Lakeland District Council 01539 733333. One designated parking space at the rear.